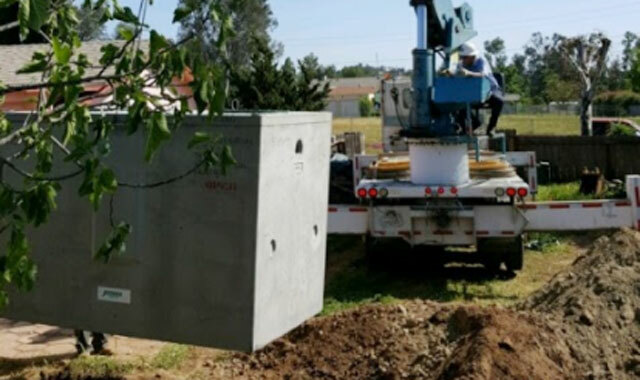 Since 1948, Abbott Septic Service has provided the best value in septic tank installation and replacement in San Diego County. Our family-owned and -operated business is known for providing superior workmanship, personalized customer service, and competitive rates. Because we're a fully licensed and insured general engineering contractor that has successfully installed thousands of septic tanks, you can be confident that we'll design and install your septic tank system for maximum durability, optimal performance, and long-lasting functionality. At Abbott Septic System, our professionals have an average of 20 years of experience in providing septic tank services and some of them are also certified by the National Association of Wastewater Technicians (NAWT) and Portable Sanitation Association International (PSAI). Because of their extensive experience and training, they've become highly skilled in applying the industry's best practices for septic tank system design and installation. Additionally, we can be trusted to provide cost-effective solutions that will give you the best results for your budget and circumstances. We handle all required permits and arrange all health department inspections. All new septic tank systems are built to code and backed by a one-year written warranty. 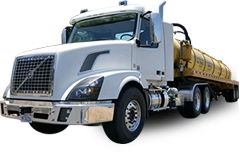 Call us today to tell us about your septic tank needs. For new construction projects, we provide free on-site consultations and estimates. As part of a consultation, we can help you determine whether you need a concrete, fiberglass, or plastic septic tank; what size system you need; and if you need a leach field or seepage pit. If you are looking to replace your existing septic tank, we'll first verify that you actually need a new tank. Over the years, we've helped countless customers save thousands of dollars by repairing their existing septic tank rather than installing a whole new system.